In India, Potholes are more common than cows on our roads. Indian construction agencies are very much aware of the pothole situations and know how to deal with them. Potholes can occur due to varied reasons but for India, only one reason seems to be viable. It’s the monsoon! Due to the daily wear and tear, the roads face cracks. These cracks are then damaged further with water in rainy season. Water seeps in these cracks, causing a quick degradation of the base beneath, which in conclusion causes potholes. Many people have private roads in their society and thus rely on their own knowledge and resources to fill up these potholes. But just wait before you call up a constructor. Know all your options for fixing a pothole so no road constructor can fool you. So, what are your options to repairing a Pothole? Basically, there are two ways to go about with this issue of a pothole. Although some people get confused among different types, both of these techniques have one thing in common i.e., Patching. 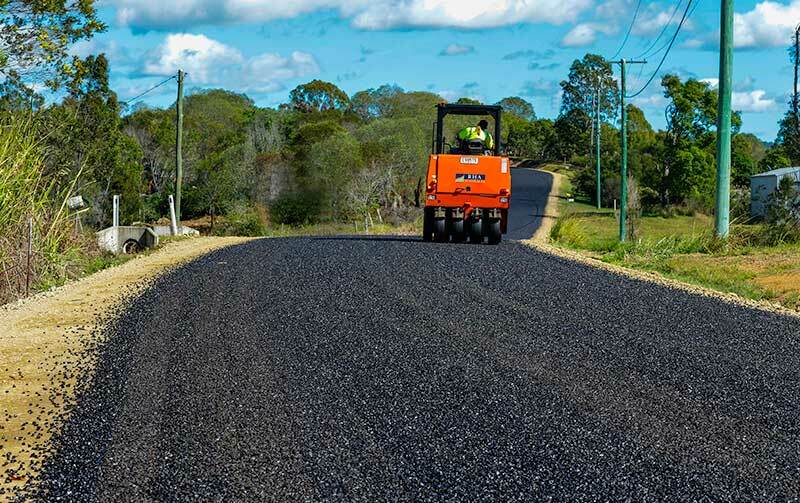 After the potholes’ occurrences, they can be filled up with patching by using cold-patch asphalt and hot mix asphalt. 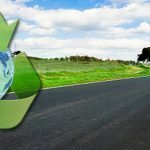 Both of these patching techniques have their own pros and cons and we will take you through them. The person who is using the cold patch just has to pour this already mixed asphalt in the pothole or the crack and pack it as tightly as possible. For filling a pothole with Hot Mix Asphalt, the pavement around the pothole is excavated. 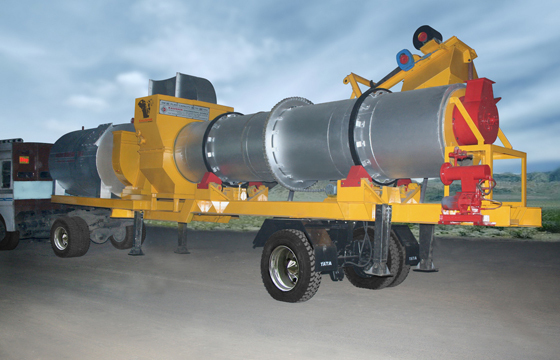 Then the asphalt is heated in mobile hot mix plant or any hot mix asphalt plant. The answer to the question above is quite clear. Choose according to your need. 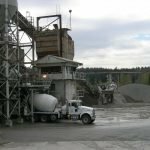 Many times, people lack financial resources to have a Hot Mix Asphalt plant and so the next best option would be a quick fix, cold patch. But if you do not lack the financial resources, do not be foolish. Call a constructor and get the potholes fixed with hot mix asphalt. How to choose the right constructor? Only a trained and experienced constructor can work with hot mix asphalt and fix your potholes. 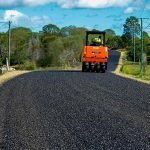 Fixing the potholes through hot mix asphalt requires a hot mix asphalt plant and other types of equipment and machinery. 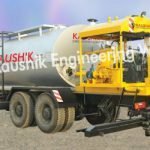 Choose the constructor that uses types of equipment and machinery from Kaushik Engineering Works, which are not only are highly efficient but compact. 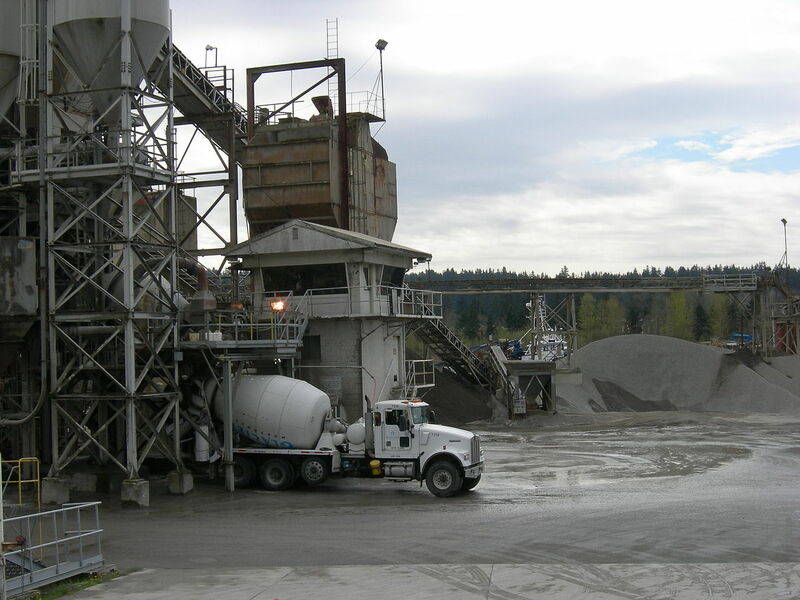 Contact now to know more about our custom-made asphalt drums and plants. 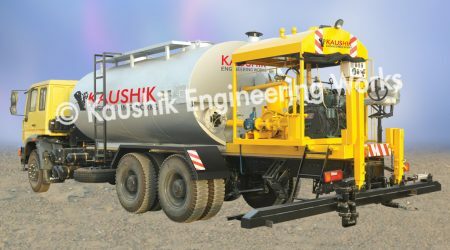 Avail the best construction products with Kaushik Engineering Works!